Using a Thermometer - Fabrication Enterprises Retail Sales Corp. If you are starting to feel sick it is important to know how sick you are. A good indicator for telling you if you are not doing so well is your body temperature measurement. To evaluate this, the best tool for you to use is a thermometer. A thermometer is a great tool to use to indicate if a person has a fever. Having a fever can be dangerous and potentially fatal depending on how high it is. A normal body temperature should be around 98.6 degrees Fahrenheit. If your temperature is any higher than that, then you have a fever. When your body temperature is over 100 degrees Fahrenheit there is a cause for concern. If it is only slightly over 100⁰F then the fever can easily be treated with a cold compress, some medicine, and plenty of rest. High body temperature is your body’s way of naturally fighting off infections. It will get hot to fight off any bacteria and this increase in body temperature will go away once the infection is gone. This is a natural mechanism to fight off colds, but It is not always successful in its attempts. In fact, in some cases it can make matters worse if you get too hot. If that ever happens and your fever skyrockets it is crucial to seek medical attention immediately. 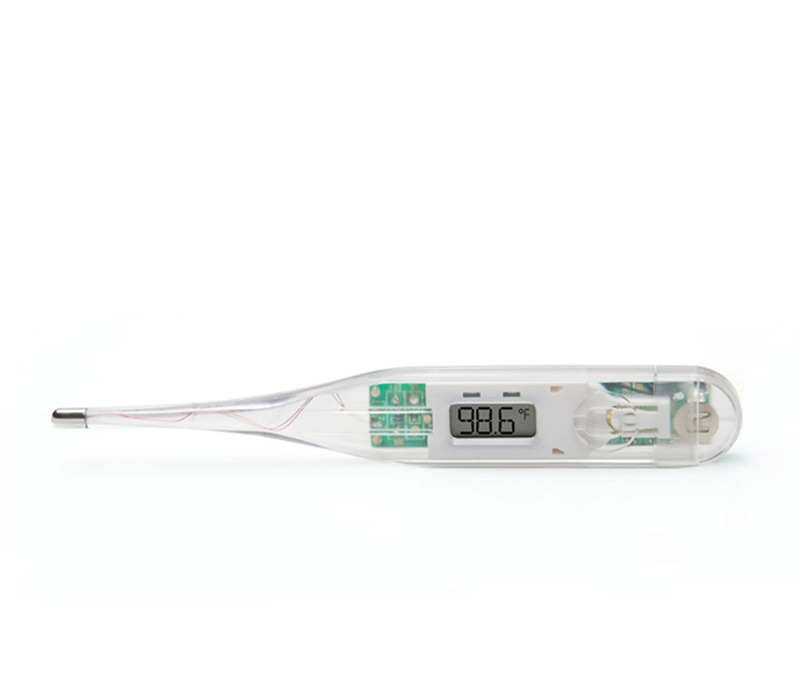 Thermometers are a very helpful tool that can be used at home and in a medical clinic. If you are feeling seek and your body temperature is higher than normal, it’s important to take action. Thermometers are only used for evaluation and are not the cure for whatever illness you may have. It is important to go to your doctor if your fever gets too high or is lasting more than a couple days. You may have an underlying problem that can lead to something much worse and this needs to be treated. 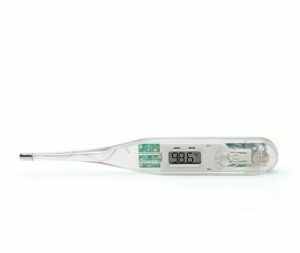 To view our selection of thermometers, click here.